Life of a entrepreneur never happens to be either flat or at 90 degree growth. Among all the things which matters, ability of ‘decision making’ matters the most, because this is what makes an entrepreneur. Even if somebody is not an entrepreneur, he is known by the decision he makes and not by plans he is having. 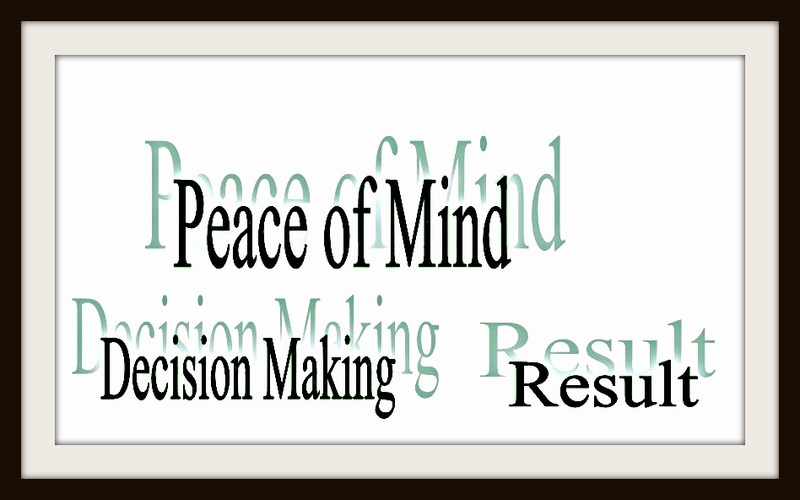 ‘Decision making’ is nor a process, neither it has any rule book; it is the result of state of mind, which helps us to win over our fears without losing the sight at risk, reflect promptly and act more promptly. During the course of my professional and entrepreneurial journey, I have gathered few point which helps in improve decision making ability.